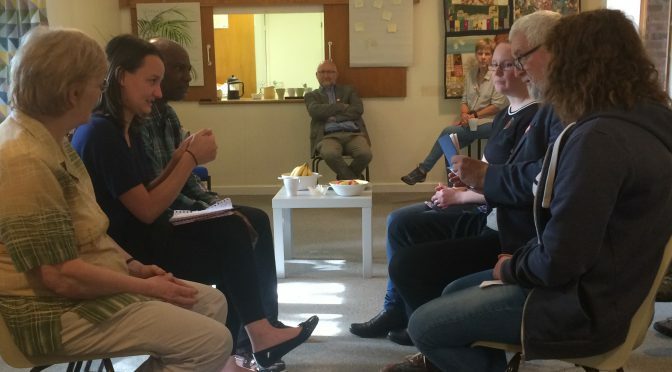 Two-day training normally takes place in September/October and is open to all member institutions (at least one free place per member institution) and aims to equip individuals to lead community organising in their institutions and/or the local community. It is not passive. 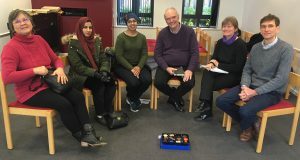 Attendees are expected to participate and learn actively during the course, then, with the support of our Community Organiser and Leadership Group members, lead a listening campaign and action for social change over the following nine months. 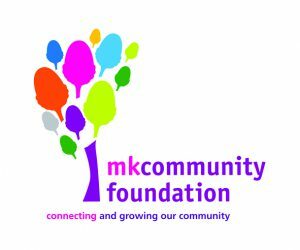 See stories of Two-day training courses held in September 2016, October 2017 (and End_of_Grant_report to Funder, August 2018), and September 2018, supported with funding from MK Community Foundation. One Graduation event where trainees exchange learning from the course. It is hoped that free places will also be available in 2018-19, pending a bid to MK Community Foundation. Click here to see how Mentoring proves to have high impact in follow-up activities. Click here to see how an Action Learning Set works. 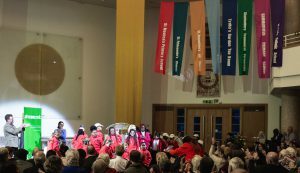 Click here to see what the Graduation event looks like. If you are interested to attend our next Two-Day Training, 28-29th September 2018, 9.30am-4.30pm both days, and/or follow up activities, book here now and/or contact our Community Organiser.